In Anushree Reddy’s case we can rework the adage and say she grew up with a golden spoon. Her father is a real estate giant and father-in-law, the leader of the opposition in Telangana, the legendary Kunduru Jana Reddy. But there is something about the Reddy girl which makes you believe that she wanted to do it on her own. Maybe it is the candidness with which she tells you that crunching numbers, after a master’s in entrepreneurship at the London School of Economics was too predictable. Accidently, she joined a magazine which gave her the chance to become a fashion editor, a role she loved. And besides Anand Kabra, Archana Rao, Hyderabad now had a new addition to the designer roll call—Anushree Reddy, the only one from her illustrious family who decided to perfect the architecture of a silhouette. In a city that has almost no PR agency and most designers suffer due to the lack of weavers, pattern cutters or embroiders Anushree confesses it is a challenge to exist. “I worked with the magazine for over two years and realised that I have my own aesthetics which I thought the only way could be expressed is through a label,” she adds. As all stories go, it was one tailor and a small work room from where Reddy began, and admits that she had no idea how she could grow nor did she have a trajectory planned. The easiest way to understand the market and its needs were exhibitions, where she found her niche. 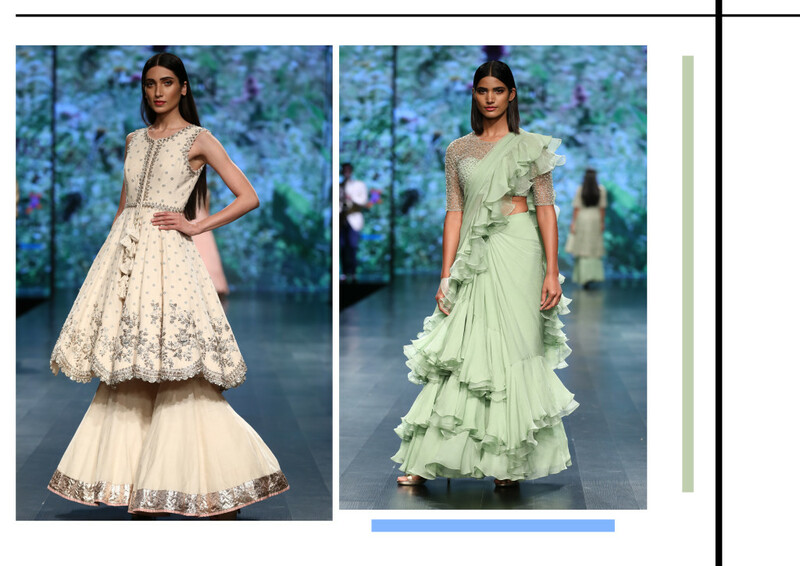 Florals have been her mainstay and shabby chic roses, her constant inspiration, she wanted everything to be feminine and fresh and knew Indian wear was where the canvas would be large enough to experiment. “I have learnt everything hands on from moodboards to construction and building my workforce. And I won’t say my not being educated in fashion was an impediment as LSE taught me how to manage my business better, I’m good with numbers and know how to be commercially viable,” she smiles. The SS’19 line is homage to khadi with fun pastels and floral prints. She has done Indian, festive wear with it; what will be interesting is how she will convert it into ready-to-wear, which you can pick up off the rack. 3D appliqué motifs intermingle with pearls, zardosi in fabrics that include cotton, Eri silk, chiffon and organza. 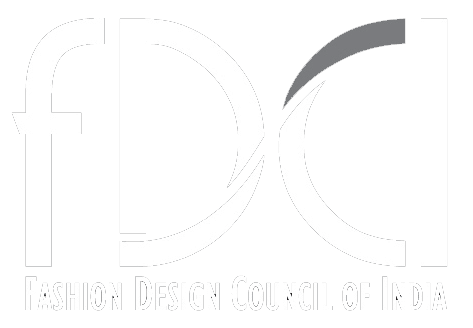 “Financial independence of women has been a boon as with this new buying power, come bigger challenges for designers to be able to satiate their increasingly individualistic tastes,” she adds. Social media has been the biggest leveller as most are aware, know what’s last season, they also understand better what looks good on them without style mavericks having to guide them, freeing women from the shackles of form fitted outfits rather adding volume to ensure comfort. “I feel there is so much competition which is in a way great as it keeps you on your toes and my menswear line, I launched a year ago taught me even this earlier unexplored sector is now fully conscious of cuts and cuts that flatter their body shape,” she admits. She gave South Indians the dhoti once again in a formal avatar and added newness by accompanying it with a floral waistcoat. “I’m opening my store in my home city next month and it will teach me also survival in a city that loves to dress but never flaunts what they possess,” she concludes.